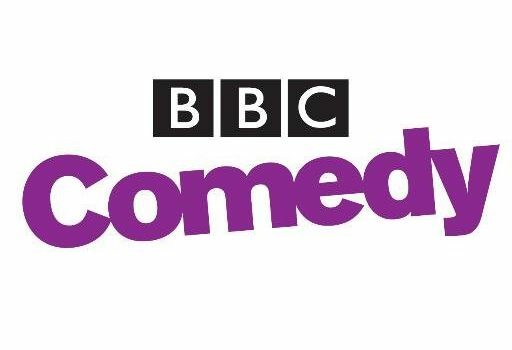 BBC Two has announced five brand new comedy sitcoms as part of its Landmark Sitcom Season in September. Joining the previously announced Home From Home and Motherland, will be: Our Ex Wife, We The Jury and The Coopers Vs The Rest (scroll down for full details). 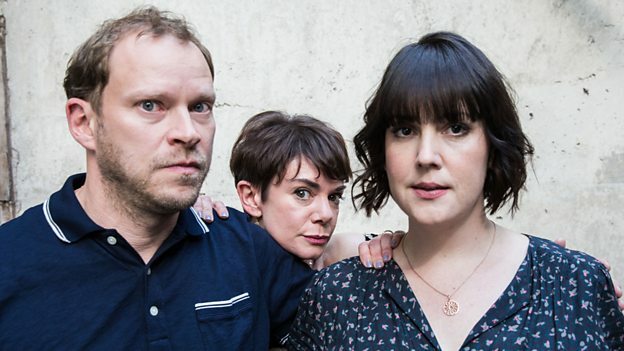 Created and written by former Simpsons writer Julie Thacker Scully, Our Ex Wife stars Robert Webb (Peep Show) as divorcee Jack in this brand new, hate-filled comedy. Jack has finally found real happiness with fiancée Sara (Melanie Lynskey – Two And A Half Men), but his unhinged ex-wife and mother of his kids, Hillary (Victoria Hamilton – Doctor Foster) is determined to destroy it. Whilst Jack wants Hillary out of their lives, Sara has made it her personal crusade to build a relationship with her for the sake of children Ava (Holly Earl) and Max (Archie Lyndhurst). Peter Egan (Downton Abbey) guest stars as Jack’s phlegmatic father George. 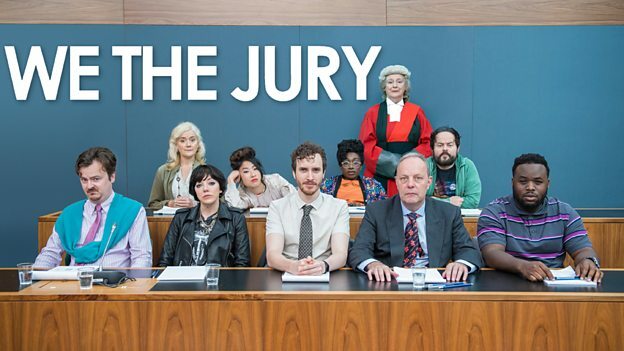 Written by the multi award-winning stand-up comedian James Acaster, We The Jury is a comedy about jury duty, something William (Ed Easton) has dreamt of doing his whole life. He’s always known he was destined to be a juror but he never imagined that when the day finally came he’d land the mother of all jury gigs – an actual murder trial. The jury are a mismatched collection of enthusiastic fools, inconsiderate bullies and self-obsessed weirdos, constantly getting distracted from the case. Add in a demob-happy judge in her final trial and this has all the ingredients of a disaster. William fellow jurors are played by Sophie Thompson, Diane Morgan, Oliver Maltman, David Schaal, Kenneth Collard, Kae Alexander, Vivienne Acheampong and Samson Kayo. The judge is played by Maggie Steed and the defendant by Ricky Champ. Kerry Howard also stars. We The Jury is made by Big Talk Productions. 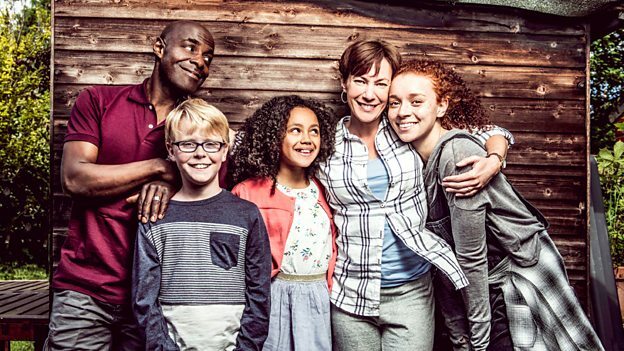 Produced by BBC Studios and written by award-winning writer (and adoptee) Andy Wolton, The Coopers Vs The Rest sees Tess, (Tanya Franks – Mum), determined to save as many kids as she could from the sort of childhood she had. Along with her husband Toby (Paterson Joseph – Peep Show), she now divides just about enough money and nowhere near enough time between their three adopted children, Frankie (Erin Kellyman), Alisha (India Brown) and Charlie (Joseph West). Tess tries to improve Charlie’s popularity by gate-crashing his classmate’s 8th birthday party, while back at home Toby has to deal with Alisha’s sudden interest in religion. 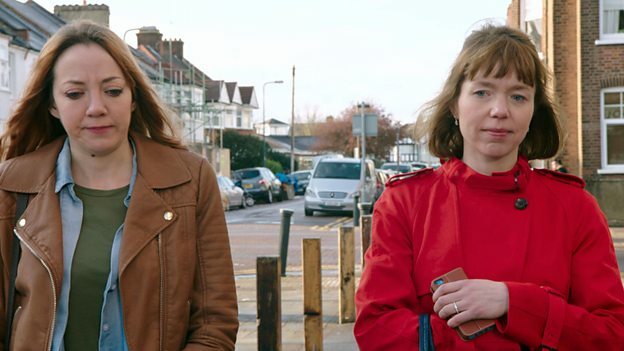 Motherland is a show all about navigating the trials and traumas of middle-class motherhood, looking at the competitive side and unromantic take on parenting – not the cute and acceptable public face of motherhood. We meet the ‘Alpha Mums’ headed by Amanda (Lucy Punch) who is very much the Queen Bee; everything is organised, clean and sparkly even the kitchen cork board is a statement of success. Yet at the other end of the spectrum, we meet Liz (Diane Morgan – Cunk on Shakespeare) who’s totally chaotic and feels the kids should enjoy free expression. Somewhere in the middle is Julia (Anna Maxwell-Martin – Reg). When she find outs her own mother no longer wants to be the free child-sitter and school-run taxi, Julia finds her organisation skills are taxed and nowhere near the level of the ‘Alpha Mums’. Also in the mix is Kevin (Paul Ready – Utopia), he’s the stay-at-home dad, who rather than fighting against that, is embracing it with gusto – much to the irritation of the other mothers. Motherland is written by Graham Linehan (Count Arthur Strong, Father Ted), Sharon Horgan (Catastrophe, Pulling), Helen Linehan and Holly Walsh (Dead Boss). It is a co-production between Merman and Delightful Industries. Neil Hackett (Johnny Vegas – Benidorm) and his wife Fiona (Joanna Page – Gavin & Stacey) finally achieve their long-cherished dream of buying a lodge in the Lake District. Their ‘traditional’ lodge at Lake View Holiday Park means everything to them, the years of scrimping and saving all now feel worth it. That is until they wake up the next morning to discover their neighbours, The Dillons, Robert (Adam James – Doctor Foster) and Penny (Emilia Fox – Silent Witness). The Dillons are effortlessly superior in every way. Fiona enjoys the chance to make friends with her neighbours’ “getting to know you” barbecue, but Neil is less convinced, and when night falls and the Sangria flows the atmosphere goes from promising to catastrophic when Neil commits the ultimate faux pas. A BBC Studios production, Home from Home is written by Chris Fewtrell and Simon Crowther.